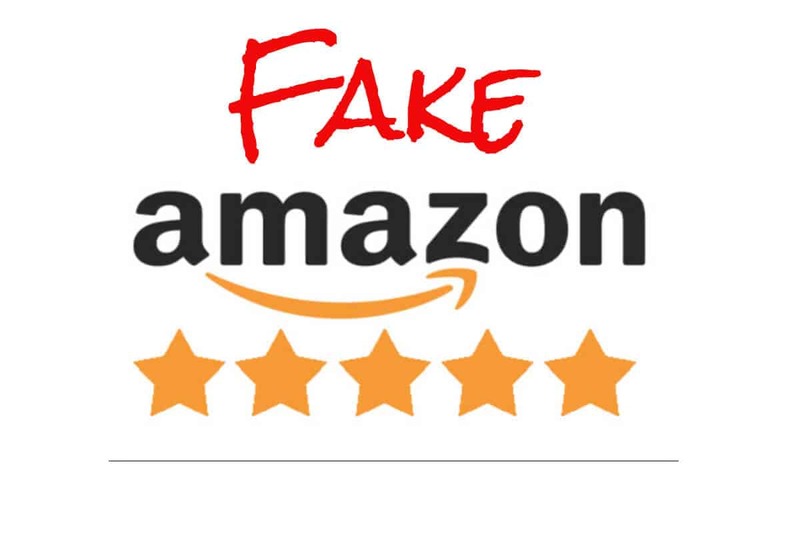 My interview on BBC Radio Foyle Mark Patterson show where I discuss electric cars (with Dr George Row) and the problem of fake reviews on Internet shopping sites with an fake review ecosystem such as Facebook groups set up to reimburse shoppers for Amazon purchases in exchange for positive reviews. My interview in StateTech on how Network slicing will give first responders more dynamic quality of service guarantees for specific applications. 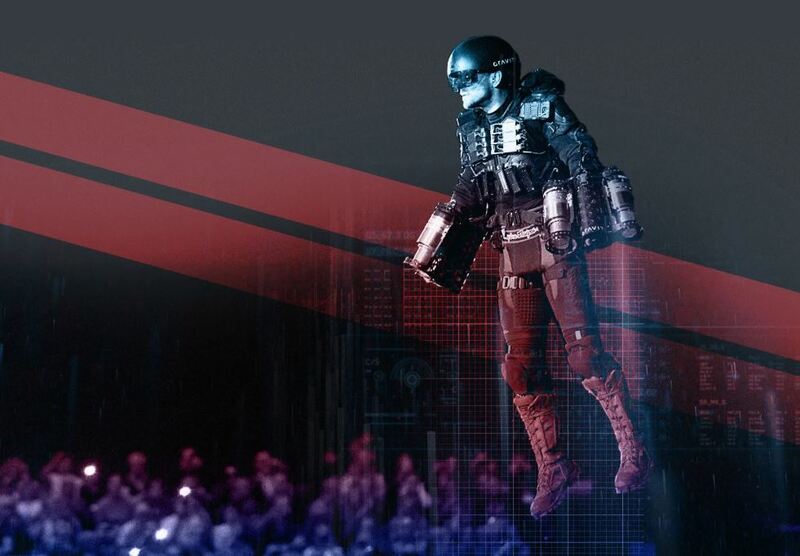 My interview in Fandom on the likelihood of some of the technologies in superhero movies like Iron Man becoming a reality. My interview in The South China Morning Post on the EU ignoring the US call for a blanket ban on Huawei’s 5G gear in Europe. It seems Huawei’s reputation for quality is helping its 5G fight in Europe. 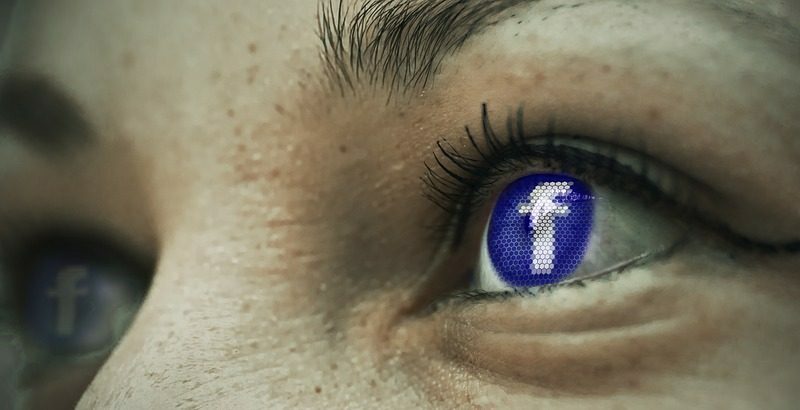 Comments: Comments Off on EYE Views: Is Facebook really becoming privacy focussed? My interview in Mobile Industry Eye on Facebook and its approach to privacy. Comments: Comments Off on Should you have a practice WhatsApp group? 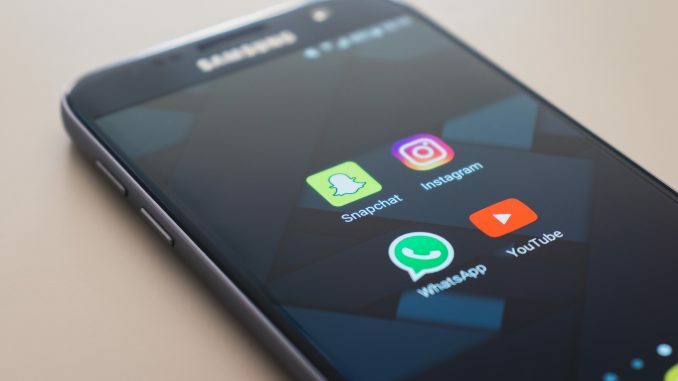 My interview with Practice business about the security of WhatsApp and its implications for National Health Service (NHS) staff who have been urged to minimise the amount of patient-identifiable data they communicate. 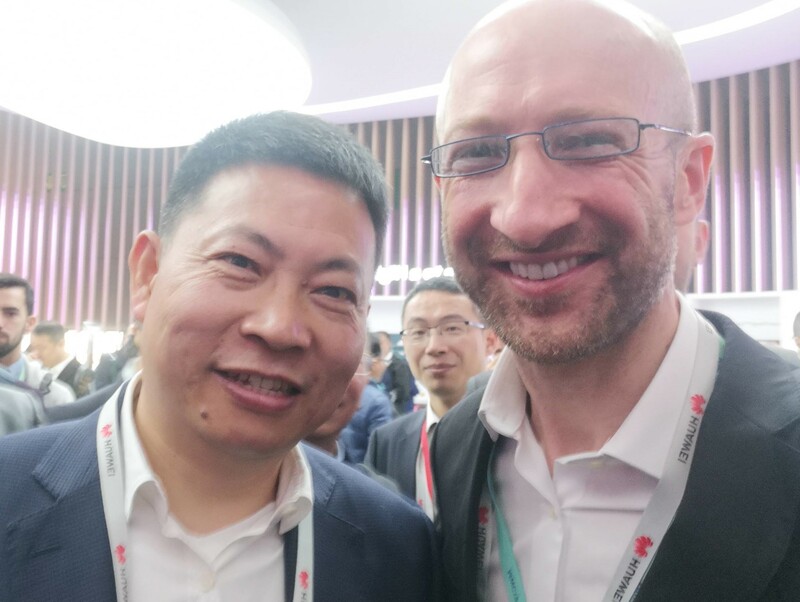 I was fortunate to attend Mobile World Congress 2019 in Barcelona as a guest of Huawei. Mobile World Congress hosted more than 2400 enterprises and attracted over 100,000 participants from over 200 countries and regions. The dominant theme this year was 5G which represents the future of the mobile communication industry. In case you have just woken up from a coma and do not know who Huawei are. Let me provide a brief overview. Huawei are a leading global provider of information and communications technology (ICT) infrastructure and smart devices. With integrated solutions across four key domains – telecom networks, IT, smart devices, and cloud services. Huawei invest heavily in basic research, concentrating on technological breakthroughs and have committed to increasing their research & development budget to $20 billion. They have more than 180,000 employees, and operate in more than 170 countries and regions. It was founded in 1987 and amazingly is a private company fully owned by its employees. The company has risen rapidly in recent decades to become the world’s biggest manufacturer of telecommunications equipment. Its competitors include Sweden’s Ericsson, Finland’s Nokia, and China’s ZTE. 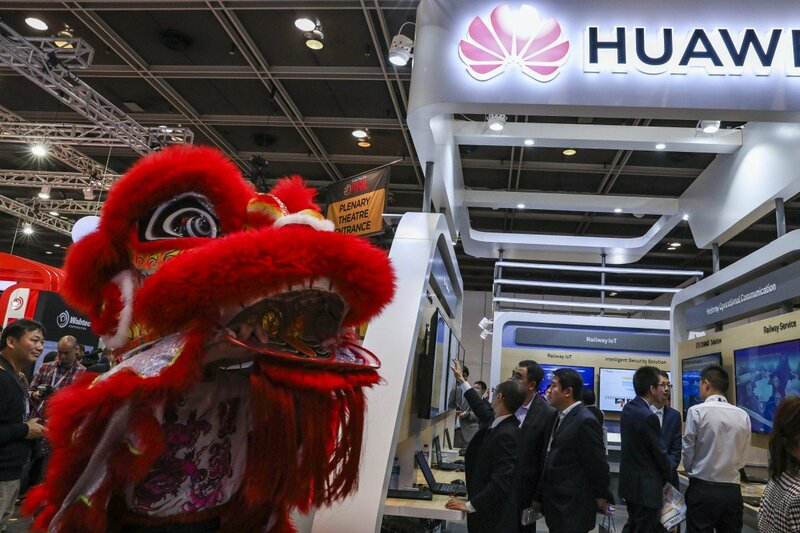 My lingering impression from my time touring the various booths in hall 1 which Huawei took over was how many countries are actually using Huawei equipment in their 5G networks. I spoke to many of these customers and it seems that the primary reason is because Huawei infrastructure is seen as best in class. Other competitors such as Ericsson simply cannot compete on price. The recent ‘war’ against Huawei stemming from the USA seems to have caused less interruption than forecast. 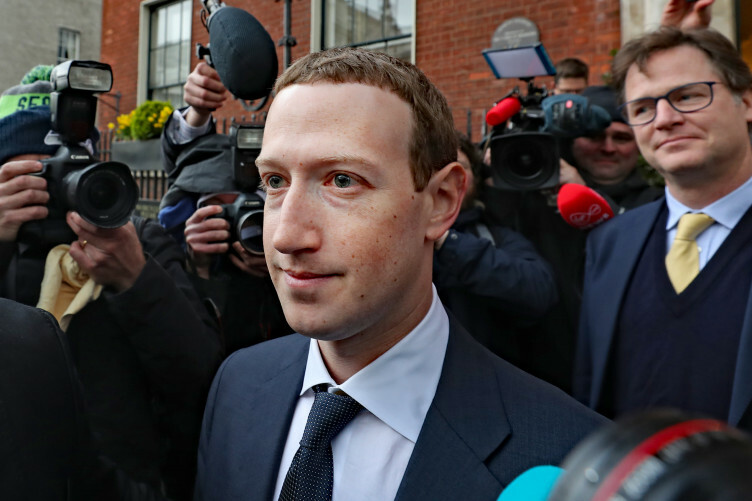 It seems that Europe now seems likely to settle on ‘careful and considered’ inclusion of Huawei instead of any blanket bans. There are a host of countries who continue to deploy their services and equipment particularly in the roll out of 5G. 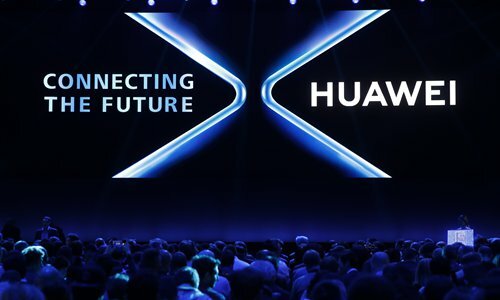 Huawei are simply making world leading 5g equipment for the world’s telcos and it looks like they will remain so for some time. 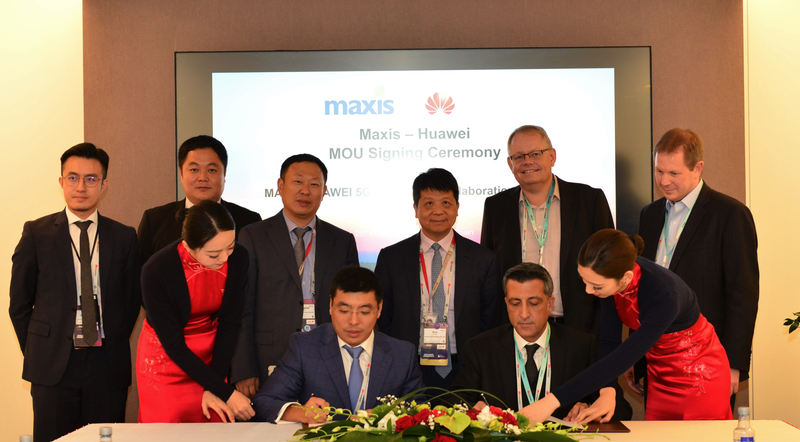 Maxis, the leading converged communications and digital services company in Malaysia and Huawei signed a memorandum of understanding (MoU) during 2019 Mobile World Congress. Both parties will collaborate to accelerate 5G in Malaysia. This MoU aims to cooperate on full-fledged 5G trials with end-to-end systems and services. Maxis and Huawei signed a MoU to cooperate on full-fledged 5G trials with end-to-end systems and services to accelerate 5G in Malaysia. Huawei and mobile operator Nova signed an agreement on the first project on 5G testing to be executed in Iceland. The signing ceremony was held at the Huawei exhibition of the Mobile World Congress in Barcelona and Maxis, the leading converged communications and digital services company in Malaysia and Huawei signed a memorandum of understanding (MoU) during 2019 Mobile World Congress. Both parties will collaborate to accelerate 5G in Malaysia. This MoU aims to cooperate on full-fledged 5G trials with end-to-end systems and services. In Switzerland, Sunrise are rolling out a Huawei powered 5G network covering more than 150 towns cities/villages and VIVA Bahrain, the leading telecommunication provider in the Kingdom of Bahrain, signed a nationwide 5G service launch MoU with Huawei, a leading global provider of ICT infrastructure and smart devices. Monaco Telecom and Huawei recently signed a New Strategic Agreement on Internet of Things to Support “5G Nation” Project Initiated by Monaco. This new strategic partnership aims to accelerate deployment of “Smart City” services in the Principality, in line with the “5G Smart Nation” project decided by Monaco. Specifically, Monaco Telecom and Huawei will work closely together to develop technology and marketing solutions for the Internet of Things (IoT), Big Data and the cloud in order to offer a wide range of services for the benefit of Monaco residents. Santiago Tenorio, head of network strategy at Vodafone showing a real-time demo of a 5G call over the Vodafone 5G network in Barcelona. The star of the show however was the Huawei Mate X 5G folding phone. This comes with a 6.6-inch front screen with 19.5:9 aspect ratio and a 6.38-inch rear screen with a 25:9 aspect ratio. When fully unfolded however, it turns in to an 8-inch tablet with 8:7.1 aspect ratio and 2,480 x 2,200 pixel resolution. It looked sleek and the screen showed no visible seam. It really did wow attendees. The Mate X (see below) uses Balong 5000 to support 5G communications. The Balong 5000 uses the 7 nanometer process technology and supports the 2G/3G/4G and 5G networks. It also supports SA and NSA architectures, and TDD/FDD modes with a maximum rate of 6.5Gbps downlink and uplink 3.5Gbps at millimeter-wave. This means that Huawei’s 5G chipset is ready for the market. To conclude, mobile world congress still maintains its position as one of the most important technological events of the year. 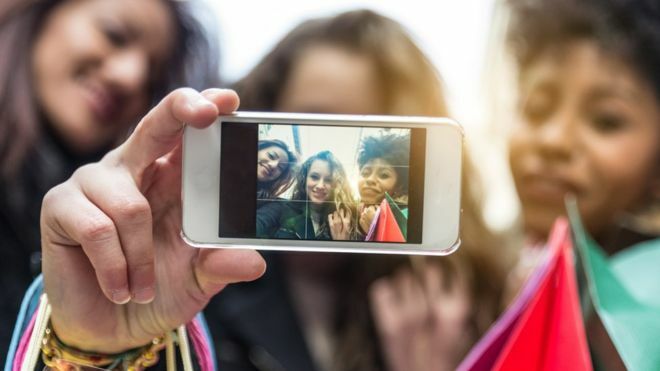 The foldable phones were the first true innovation in smart phones for some time but the clear arrival of 5G phones and 5G network deployments is what really lingers in the mind in the weeks that followed.